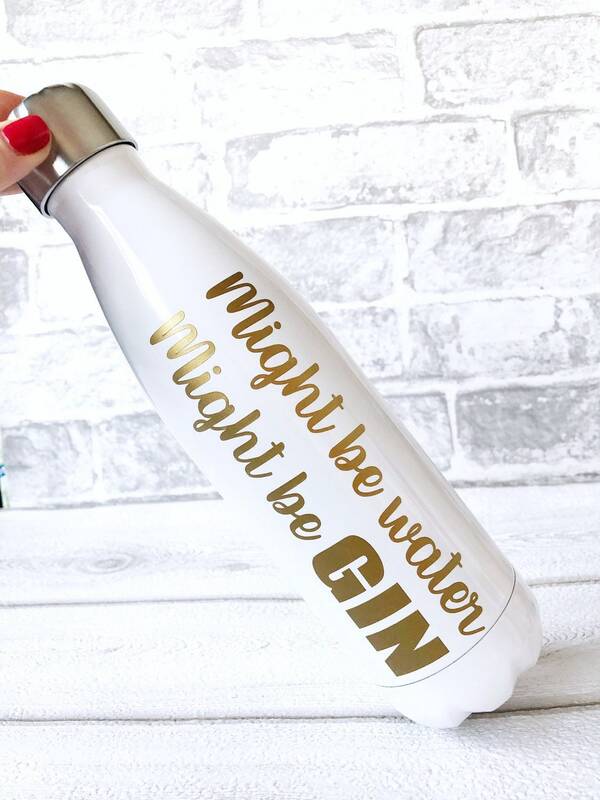 Might be water, might be GIN! 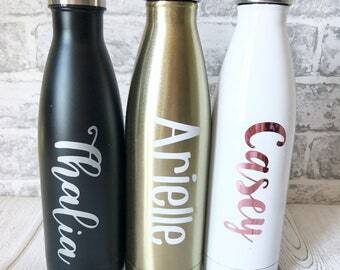 We are loving this trendy, custom, insulated stainless steel water bottle! 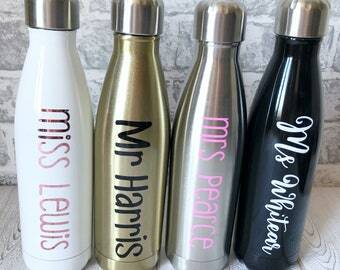 Choose the font colour and bottle colour! 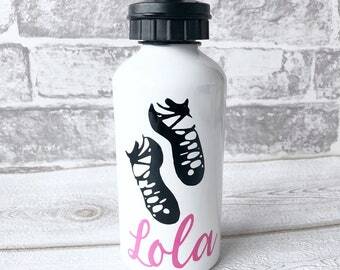 We can also do custom text - just get in touch! One bottle supplied. - Diameter(mouth/bottom): 3.6cm / 6.7cm. - Product Capacity - 500ml=17 ounces. This trendy bottle is 100% pure food grade high quality food grade 18/304 stainless steel on both inside and outside walls. Made from non-leaching & toxin-free stainless steel with double-walled vacuum insulation technology, and vacuum-seal cap to keeps drinks hot for 9hrs and cold for up to 18 hrs. Wide drip-free mouth opening for ice cube insertion(mouth:3.6cm) and easy drinking - great for sports and every day use.